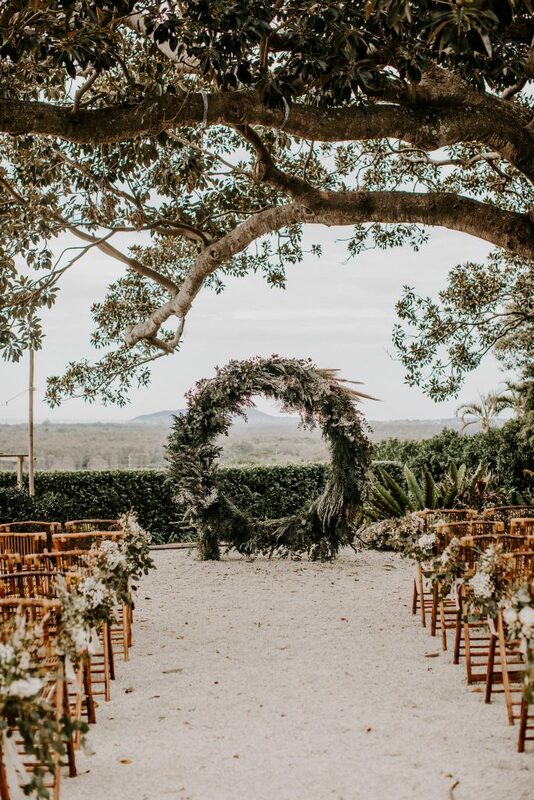 Beautiflora is one of Byron Bay’s most established & loved floral designers. Through our years of experience in and beyond the Byron Bay region, we have been a part of so many amazing celebrations. We pride ourselves in creating distinguished and bespoke floral sceneries. We love everything about the designing process, to the finer details and touches that goes into forming these remarkable creations. Wedding days are such a significant day in people’s lives and we love adding to these beautiful moments with florals that perfectly represent each of our couples. Our floral design services offer a streamlined and stunning wedding day for you and your guests to enjoy. We’d absolutely love to hear from you and dive into creating and designing florals for your perfect day. Please fill out our pre-consultation questionnaire so that we can get to know you, your inspirations, ideas and visions for your special day.